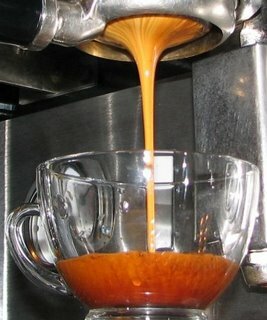 I just finished up a batch of Espresso Classico from Paradise Roasters. Very good. A nice even toned espresso. Not to sweat, not to heavy, a very smooth and easy drinking espresso. It deserves the 93 rating it was given. Get a pound and try it out.